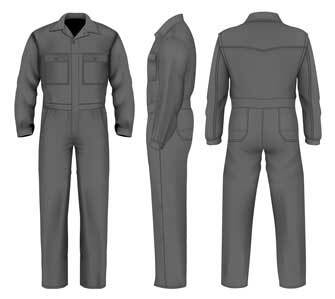 Shop at our online fashion mall for tall men's coveralls in extra long inseams. Target? Yes, Target, with tall mens coveralls from Dickies in your size. Use your Red Card for free standard shipping, and return shipping is free! That's right - now you can shop directly with Carhartt for the best selection of quilted, insulated tall mens coveralls. Sale - 25% off Carhartt's best selling styles for Spring/Summer. Valid 4/17 - 05/04.